Coach S-6 of the Sabarmati Express, in which 59 people, mostly 'kar sevaks' returning from Ayodhya, were travelling, was burnt to death on February 27, 2002 at the Godhra station, triggering riots in the state. 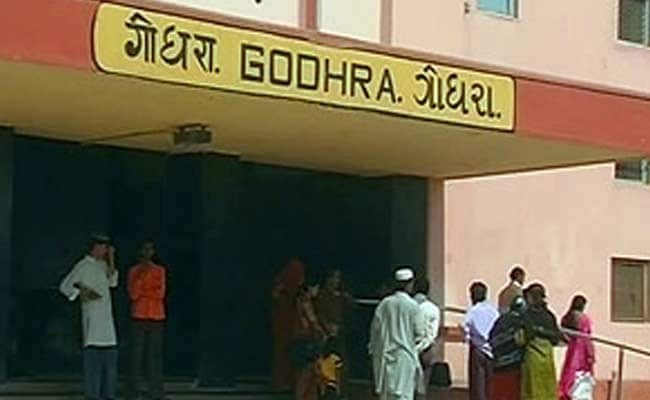 Ahmedabad: The Gujarat High Court is likely to today pronounce its verdict on a set of appeals challenging convictions and acquittals by a Special Investigation Team court in the 2002 Godhra train coach burning case. All the 31 were convicted under IPC sections related to murder, attempt to murder and criminal conspiracy. Those acquitted included the prime accused, Maulana Umarji, the then president of Godhra Municipality Mohammad Hussain Kalota, Mohammad Ansari, and Nanumiya Chaudhary of Gangapur, Uttar Pradesh.